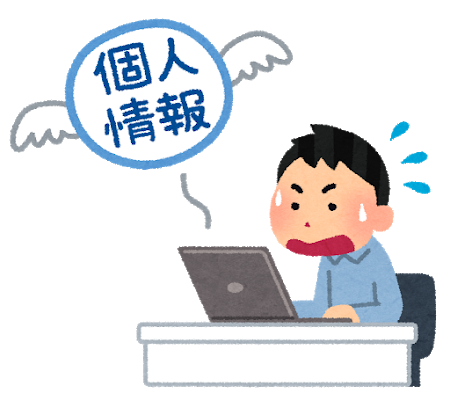 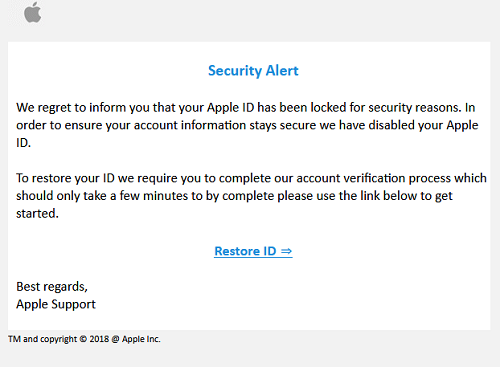 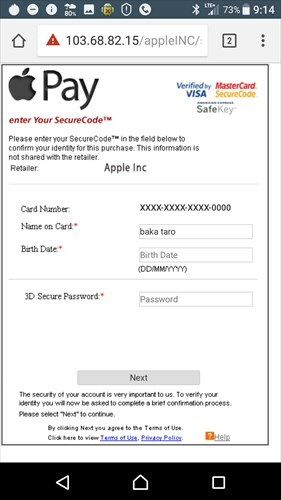 We regret to inform you that your Apple ID has been locked for security reasons. 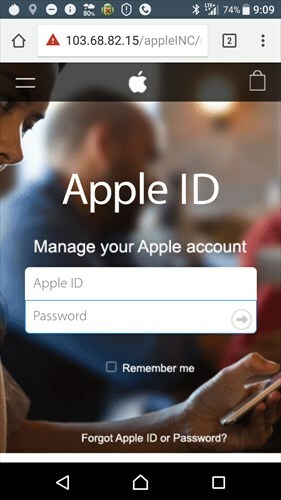 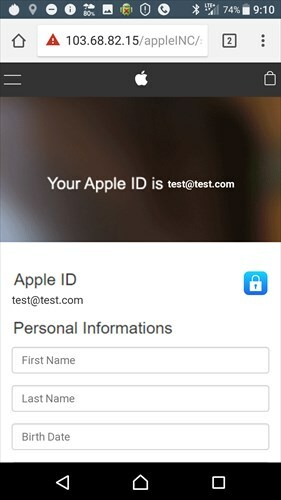 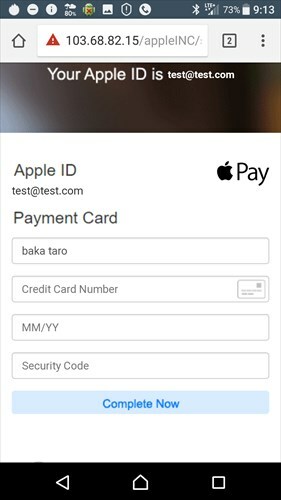 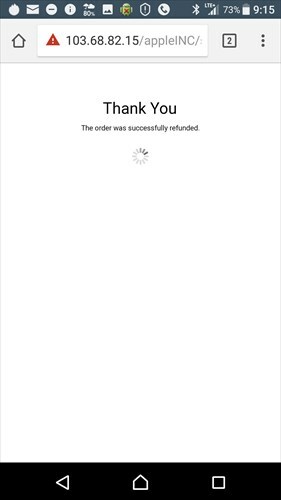 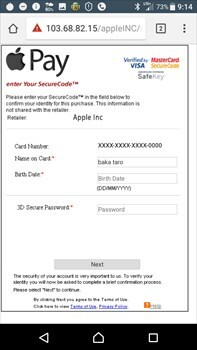 In order to ensure your account information stays secure we have disabled your Apple ID. To restore your ID we require you to complete our account verification process which should only take a few minutes to by complete please use the link below to get started.